This week’s Acton Commentary is adapted from an introduction to a forthcoming edited volume, The Church’s Social Responsibility: Reflections on Evangelicalism and Social Justice. The goal of the collection is to bring some wisdom to principled and prudential aspects of addressing the complex questions related to responsible ecclesial word and deed today. I recommend reading Strange’s piece, because it does raise some legitimate concerns about the distinction and does so while providing a good overview of the model within Kuyper’s thought. But I also recommend Ad de Bruijne’s article, “‘Colony of Heaven’: Abraham Kuyper’s Ecclesiology in the Twenty-First Century,” for another conclusion about the utility of Kuyper’s thoughts on the church. Perhaps the distinction is in some sense artificially imposed by Kuyper onto the text. Perhaps the language of “institute/organism” is a modern invention and contextually dependent upon the intellectual culture of Kuyper’s own time. 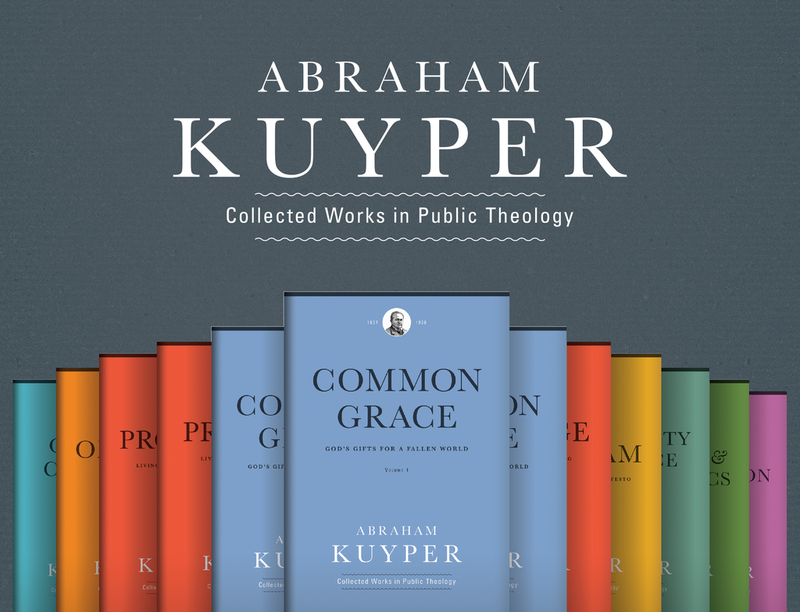 But it seems difficult to get away from the need for something like this distinction, whether we use the precise language of Kuyper or not, for the church in the world today. In the modern West, we live in a post-Christendom and increasingly post-Christian social setting. The institutional church, despite the desires of many, does not (and indeed, ought not) exercise the kind of direct influence on political life that it once did. And pastors face the difficult responsibility of determining what to say and how to say it on a daily basis. The institute/organism distinction, as we note in The Church’s Social Responsibility, is not a panacea, and using it can raise additional questions. But we are convinced that the distinction is a useful tool for sorting through the complex responsibilities of church officers and laypersons in the modern world.